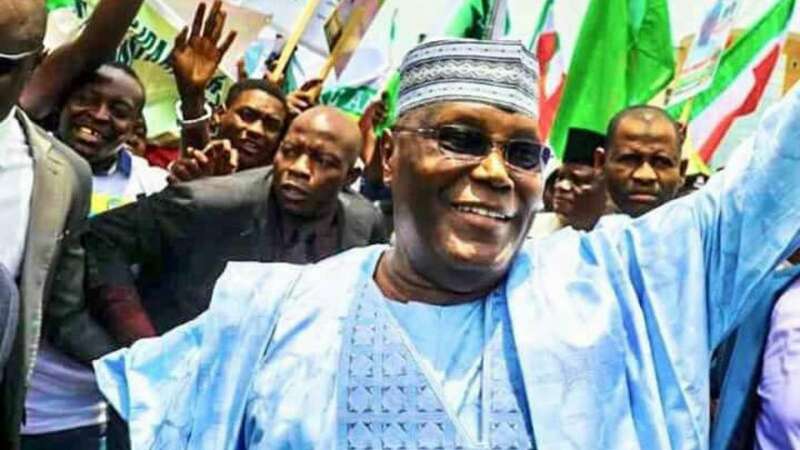 The PDP believe its presidential candidate in next year's general election has a template that will reduce the price of petrol from N145 to at least N87. It condemned Buhari&apos;s administration for failing to solve the problem associated with the production and distribution of petroleum products in Nigeria since he became president. In more tweets, the PDP points a finger at Buhari&apos;s cabal who are accused of diverting fund supposedly allocated for fuel subsidy. According to the party, there is no justification for selling fuel at N145 per litre.